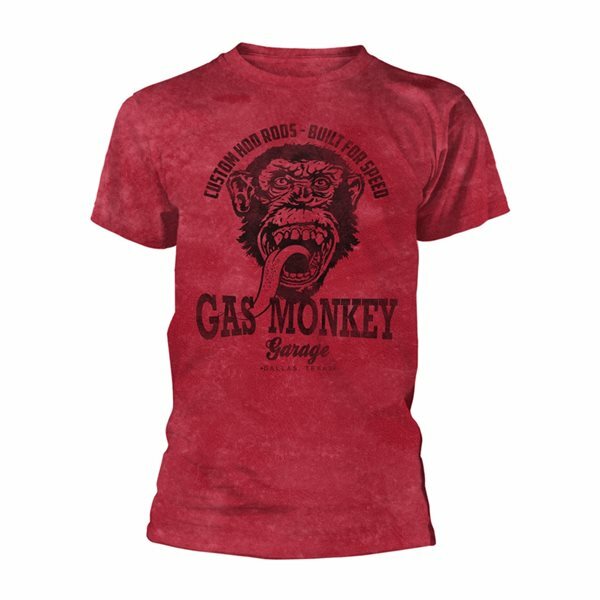 T-shirt Gas Monkey Garage - Custom Hot Rods. Couleur: rouge. Gildan 64000.